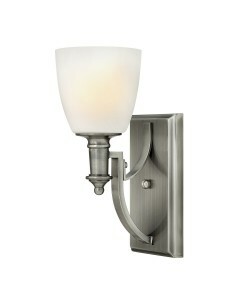 This Mime 2 light wall light features a graceful and defined frame that supports a sheer translucent.. 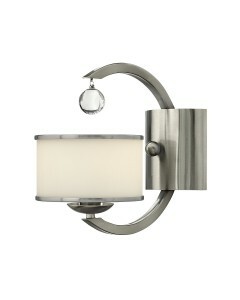 This Monaco 1 light wall light features a minimalistic square wall plate that supports a sleek C-sha.. 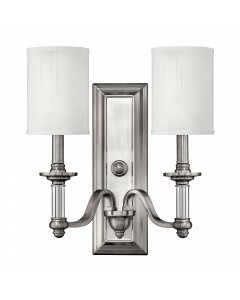 This Monaco 2 light wall light features a minimalistic square wall plate that supports two sleek C-s.. 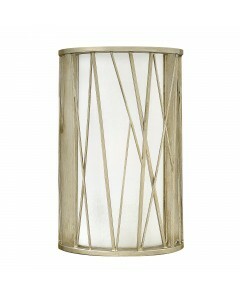 This Nest 1 light wall light finds its inspiration from patterns found in nature. 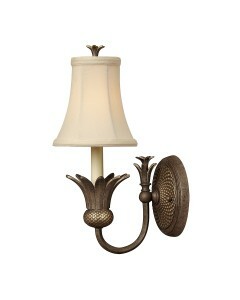 This contemporary ..
A Hinkley classic, this ornate Plantation 1 light wall light features elaborate decorative cast deta..
Classic never goes out of style. 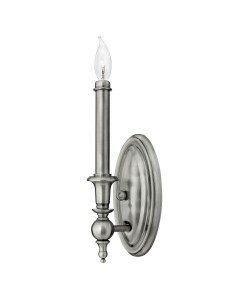 This Plymouth 1 light wall light has a sweeping arm and vintage ins.. 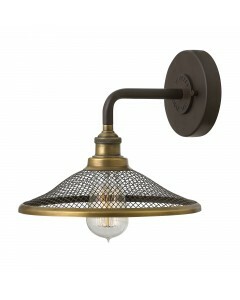 This Rigby 1 light wall light is inspired by the Americana barn light reborn as a chic interior retr.. 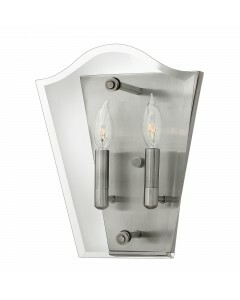 This Sussex 1 light wall light exudes an elegant glamour by offering traditional charm with an edge .. 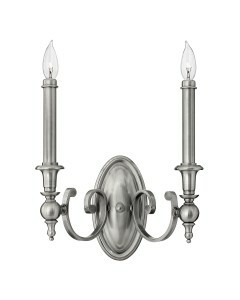 This Sussex 2 light wall light exudes an elegant glamour by offering traditional charm with an edge .. 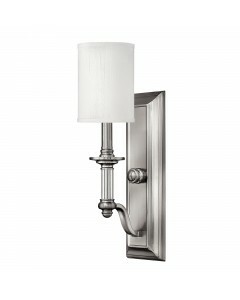 This Truman 1 light wall light features a bold rectangular back plate that uniquely contrasts with i.. 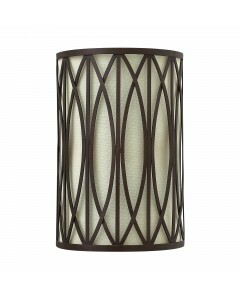 This Walden 2 light wall light has a transitional combination of repeating curves and straight lines.. 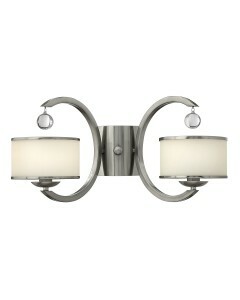 This Wingate 2 light wall light offers tradition with a twist. This wall light features a clear beve.. 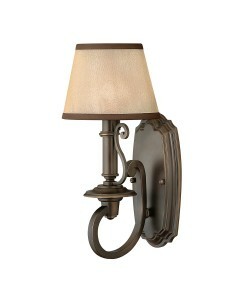 This elegant Yorktown 1 light wall light offers updated traditional styling with cast detailing for .. 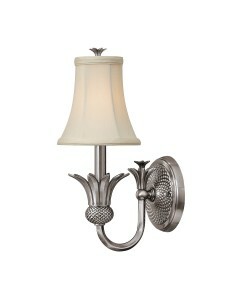 This elegant Yorktown 2 light wall light offers updated traditional styling with cast detailing for ..
Buy designer wall lights and up-lighters at Oberoi Brothers. Visit us online or at our Derby showroom. 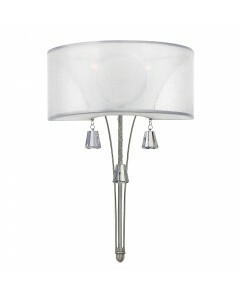 Luxury, designer lighting for any home. Choose from Elstead and other top brands.